The perfect fusion of elegance and modern technologies. That’s probably the best way of describing the Umbro UX-2 boot, which is made for the team's playmaker. 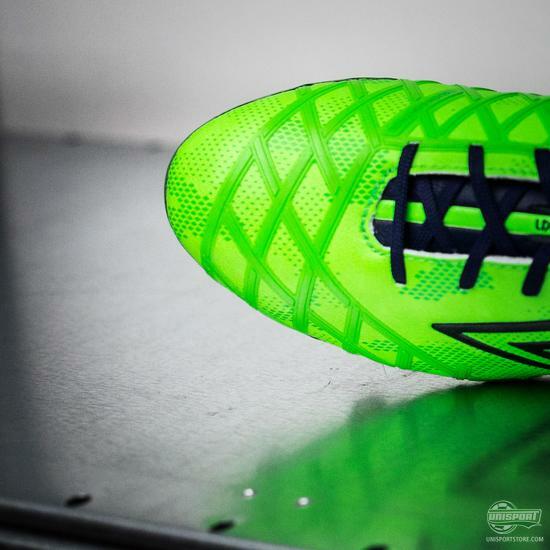 Read along and find out what makes the control boot tick. 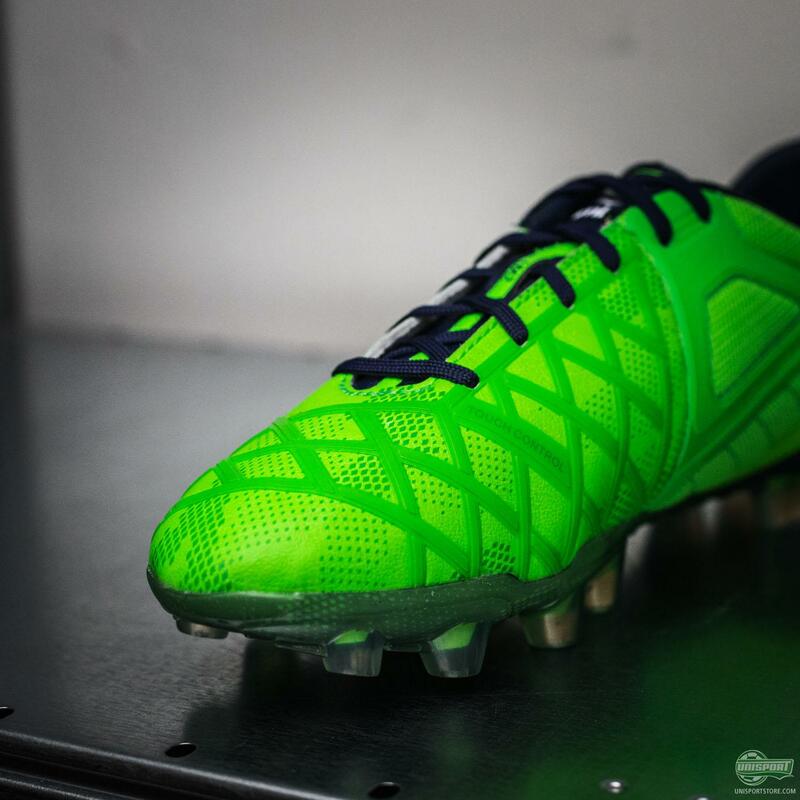 Controlling the run of play is absolutely essential in the world of football and every brand has a boot made specifically with this in mind. 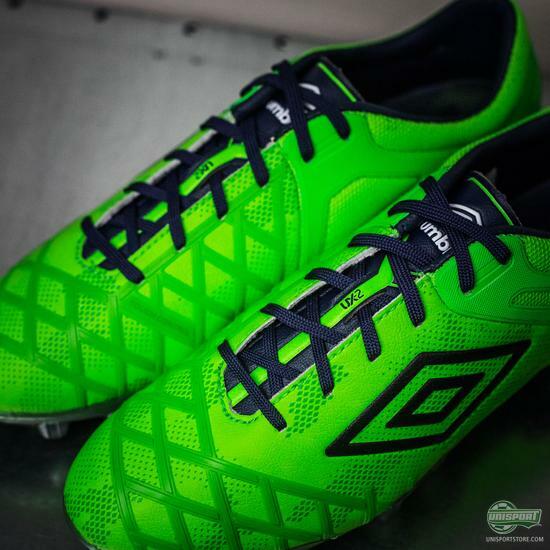 Umbro are no different and their UX-2 is definitely on par with boots like the adidas Ace15, Nike Magista and New Balance Visaro when it comes to precise passing and complete control. 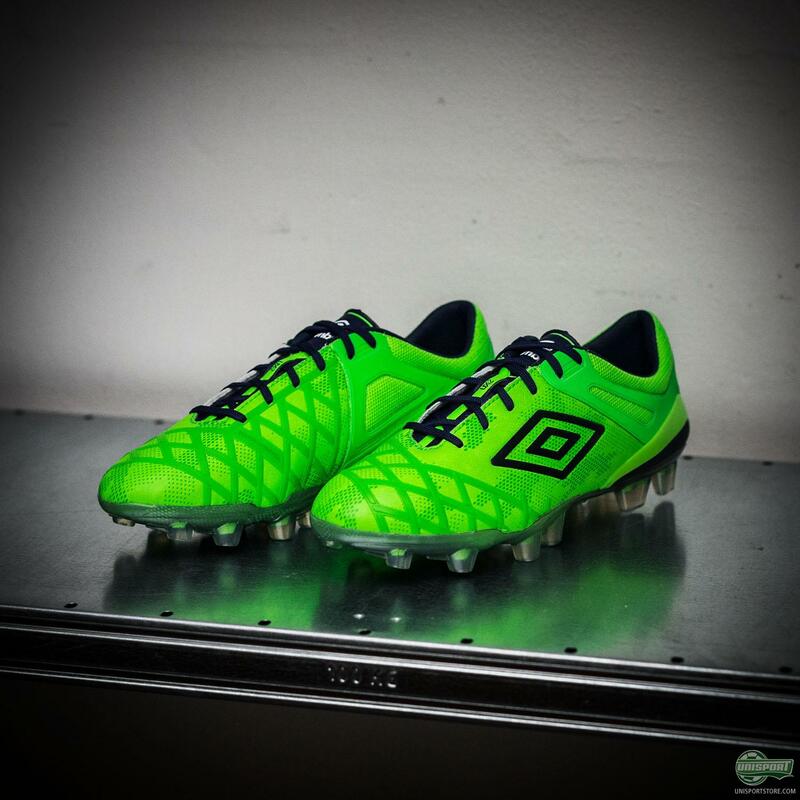 Umbro have now freshened up their playmakers boot with a very fresh green design - a Unisport signature colourway some might say. Although the boots are green, I think we can all agree that there is definitely no danger of them blending in with the pitch, because the new UX-2 manages to pull of a seriously lively shade. 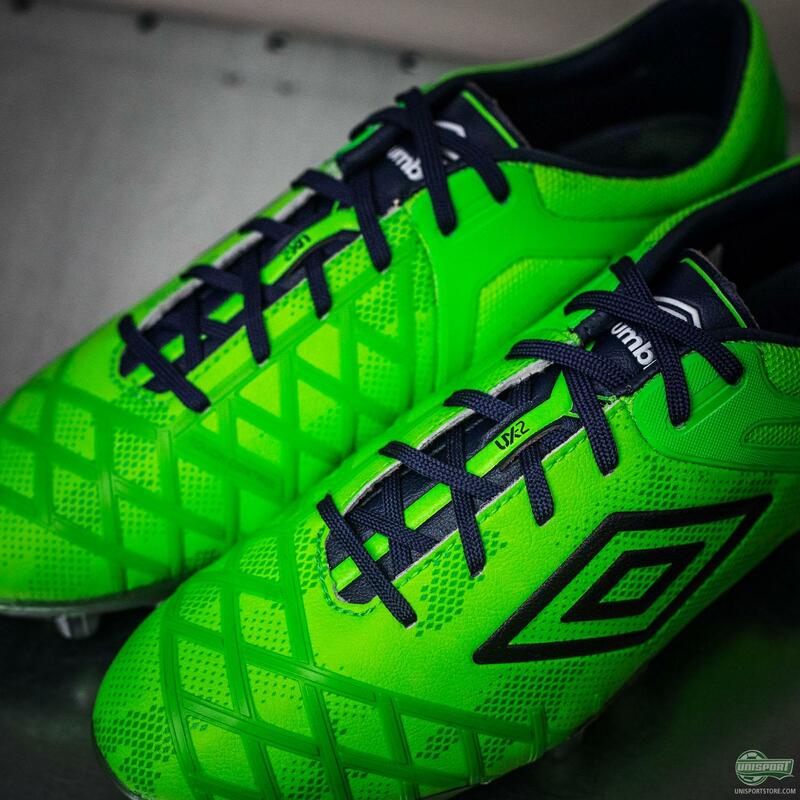 Much of the Umbro UX-2’s control comes from the powerful and stable lockdown the boots give you. Being firmly placed in your boots allows you to unlock your full playmaking potential and to help you achieve this Umbro have fitted the boots with the strong A-frame on the boot, which gives you a brilliant fit. 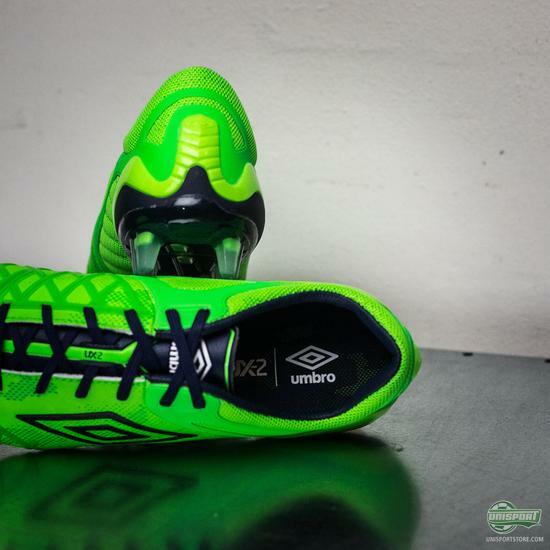 Want to get your hands on the new Umbro UX-2? 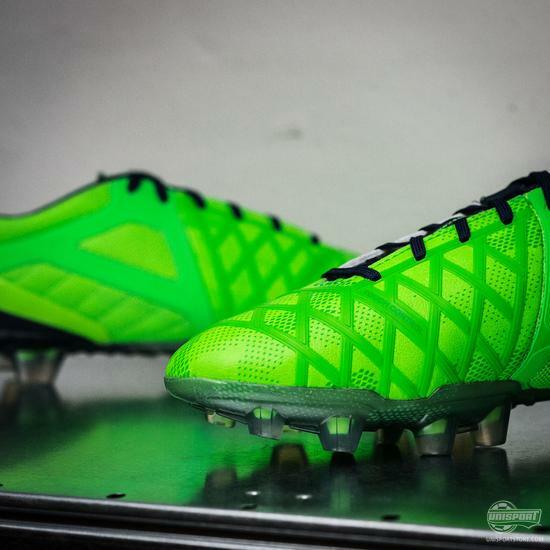 You can find the new boot right here - 169 euro. Controlling the game isn’t always the most eye-catching job on the pitch, but these boots will definitely do their bit to make sure your play gets all the attention it deserves. 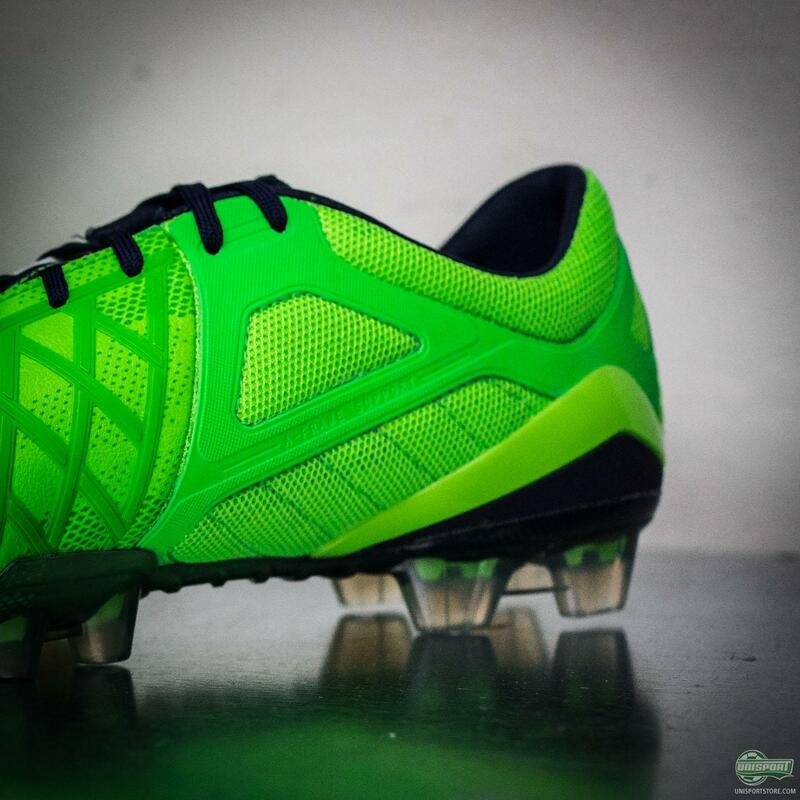 Are you feeling the unofficial Unisport colourway, as I have now dubbed it?